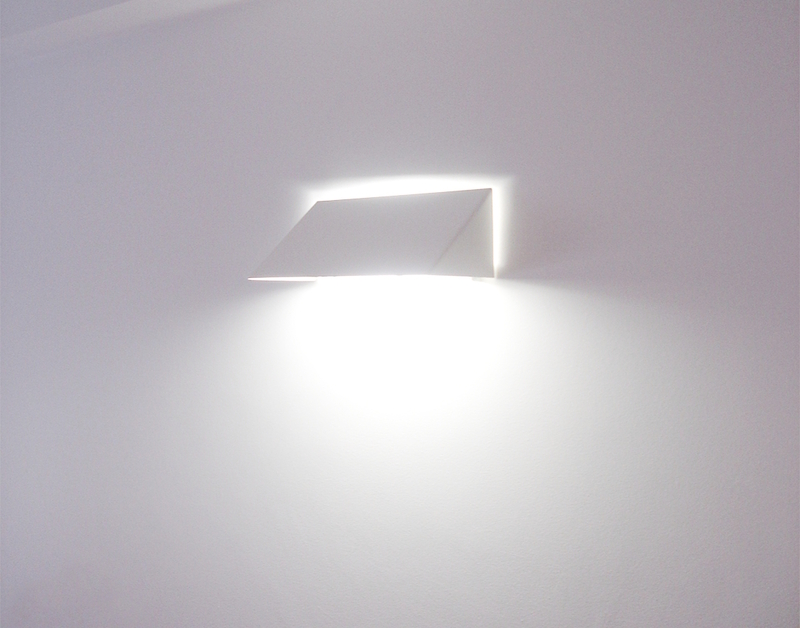 It was essential to design a low budget lamp that could be adapted to all the spaces of a house. 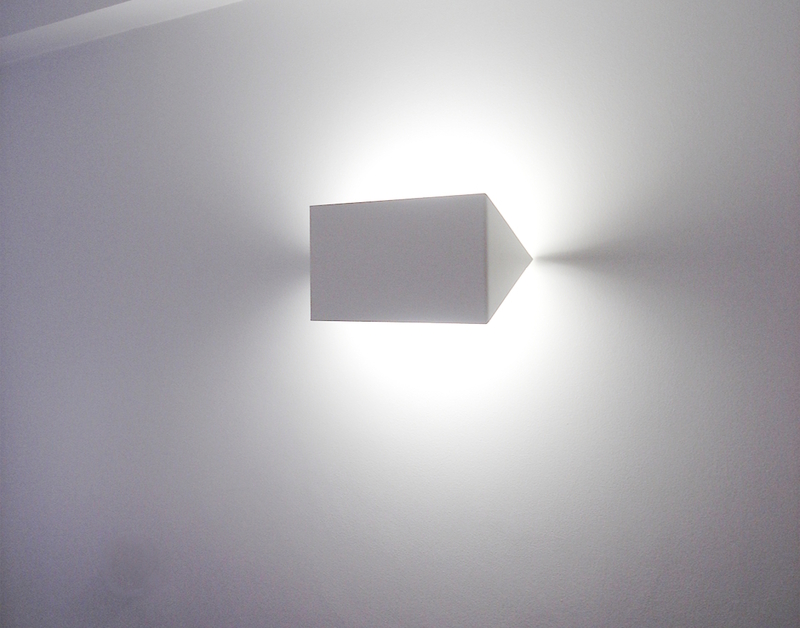 We designed a solution that can be constructed with a singular piece of steel a lamp and a hinge. 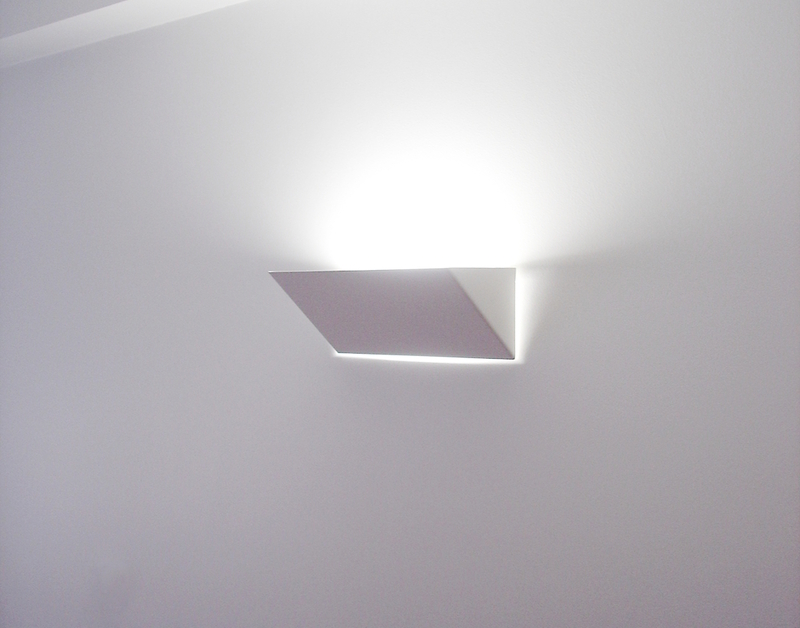 It provides direct and indirect light, with adjustable intensity and it can be applied in walls or in ceilings. The light can be treated like matter, divided, pushed or caressed, in response of a simple desire.